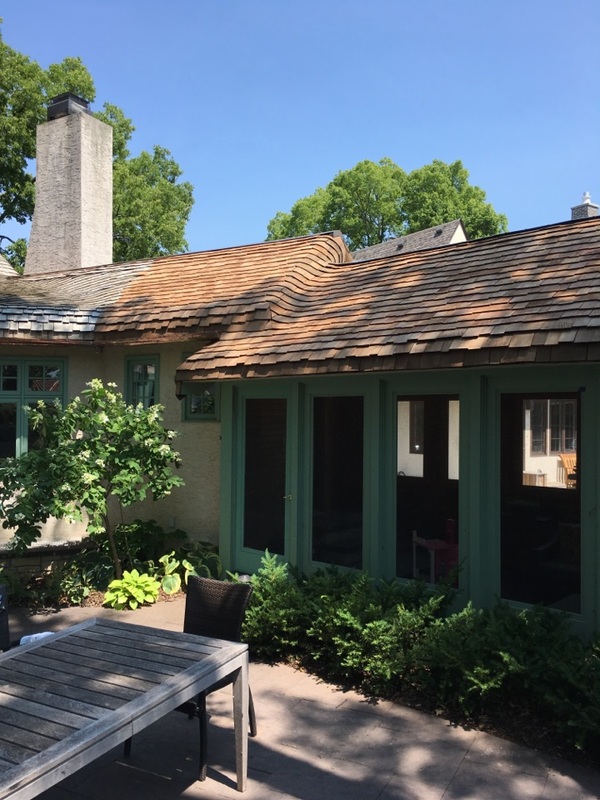 It’s recommended that you always turn to licensed and experienced roofing contractors in Minneapolis, and that’s exactly what you’ll find when you work with Garlock-French Corporation. 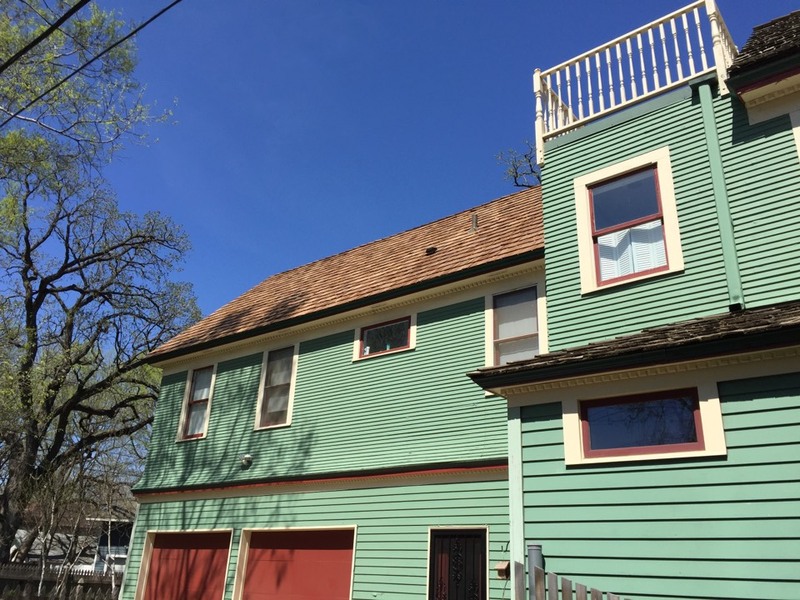 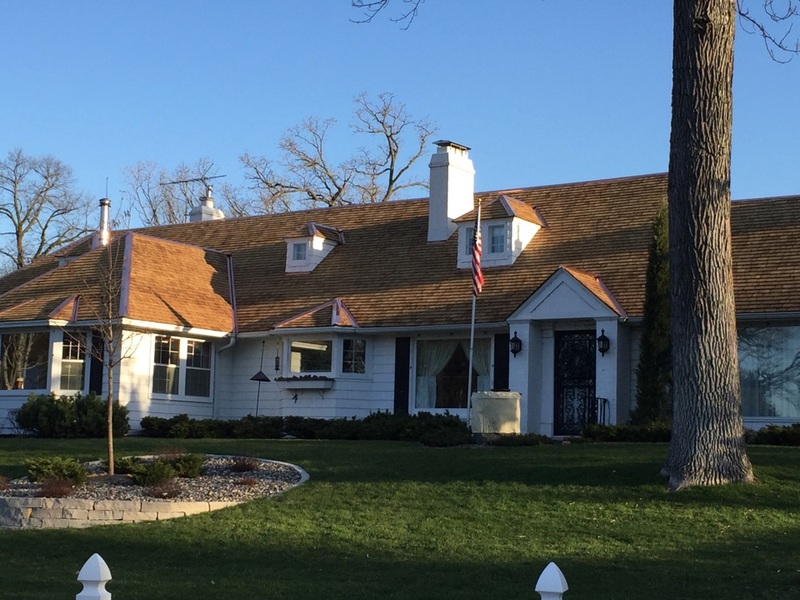 We’ve been in the roofing business for more than 80 years, and that lengthy amount of time has allowed us to recognize what makes a roofing contractor truly great and what makes for quality roofing in Minneapolis. 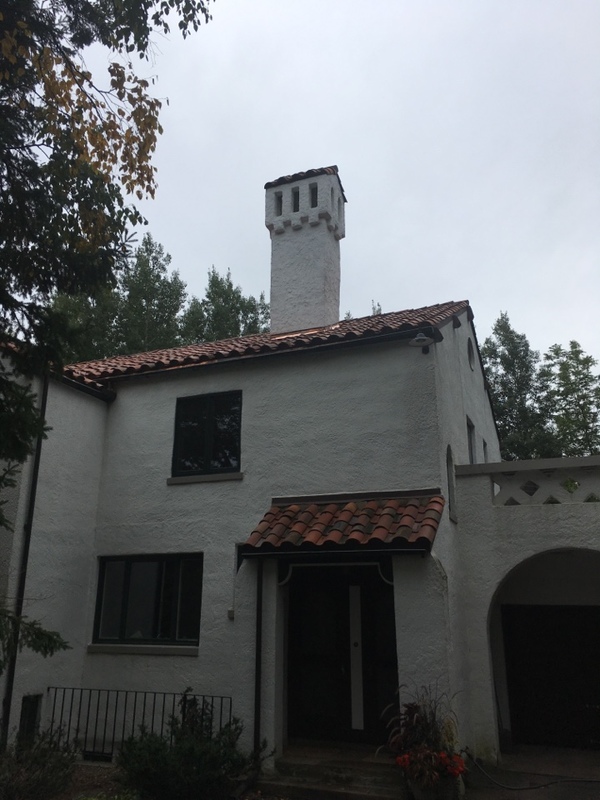 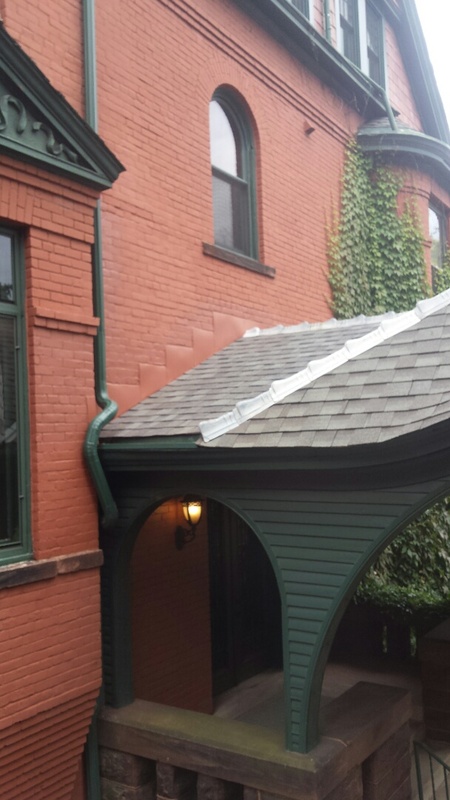 Our company serves a large number of areas in the state of Minnesota, so chances are good that we’ll be able to help you with all of your roofing, gutters, chimney and masonry needs. 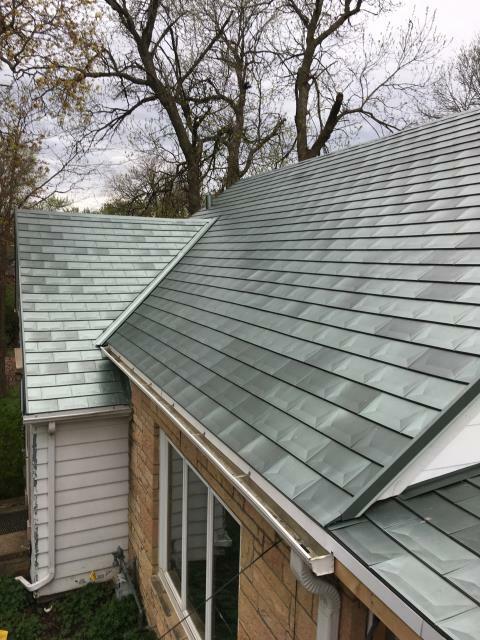 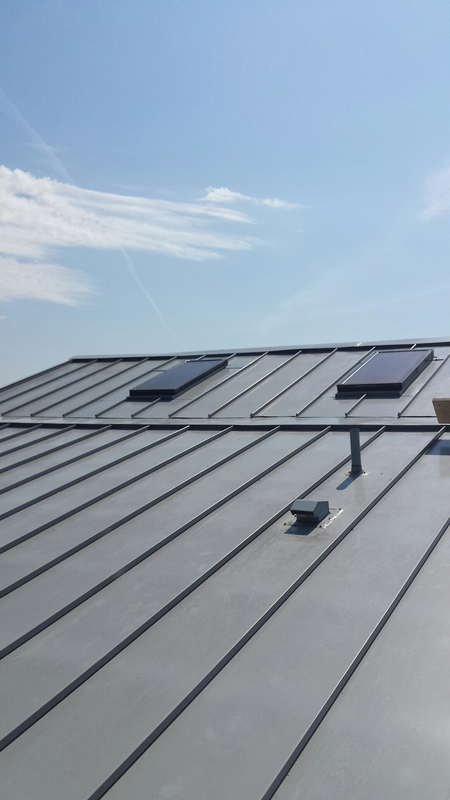 Let us be the first roofing contractors in Minneapolis you turn to if you’re in need of professional and quality metal roofing in Minneapolis. 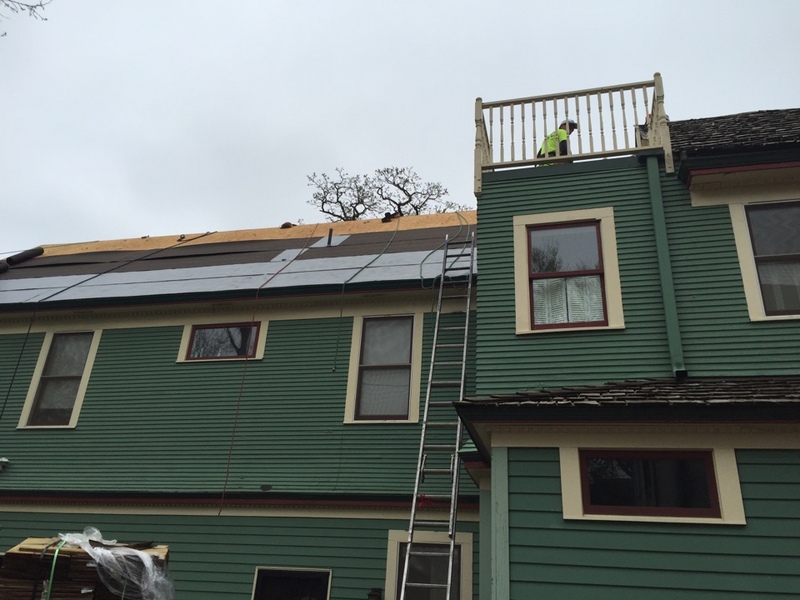 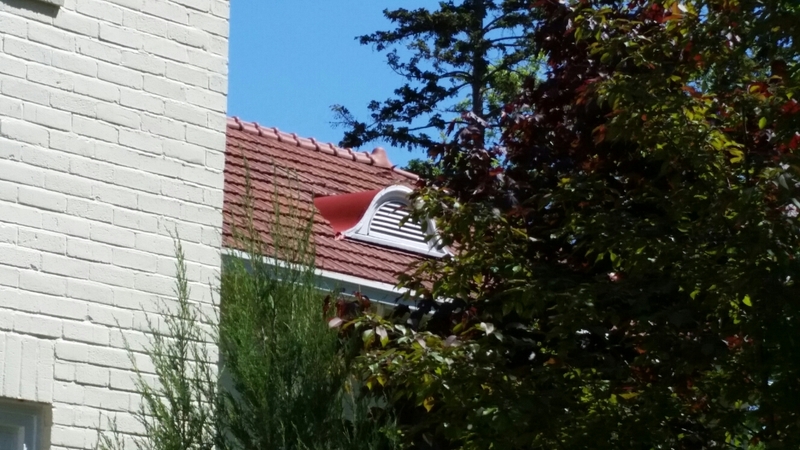 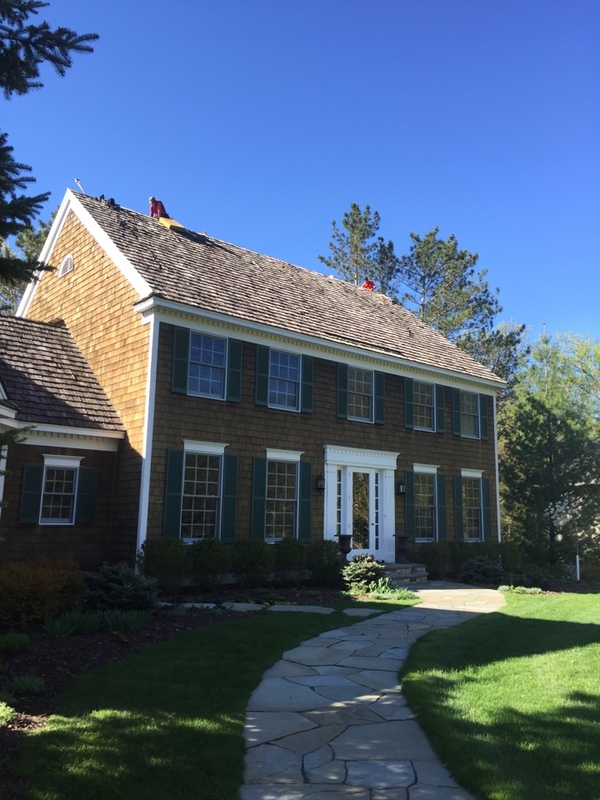 Besides serving a wide area of Minnesota, we also have our employees complete a wide array of training in order to make sure that whatever work they’re completing on your roof adheres to industry standards and is done to the very best quality. 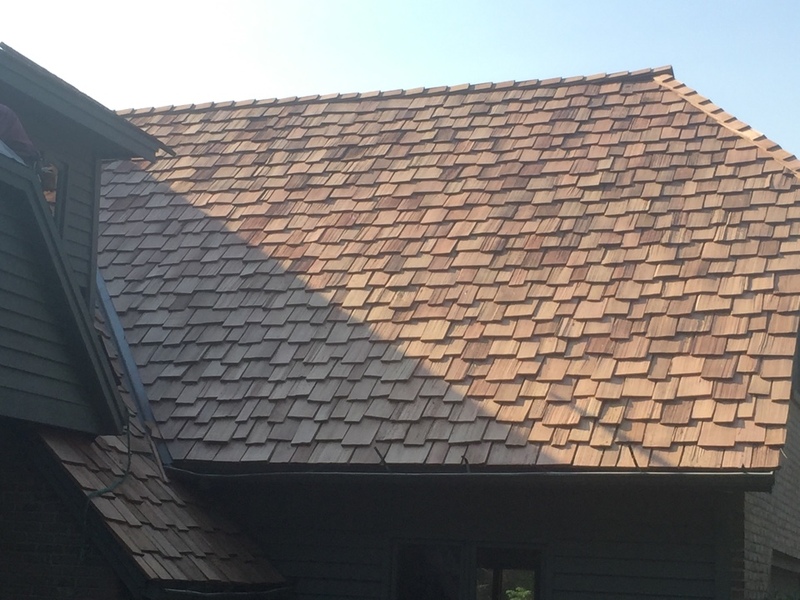 Examples of manufacturer training our employees complete are, GAF Master Elite Contractor, Ludowici Crown Roofer, and Carlisle Authorized. 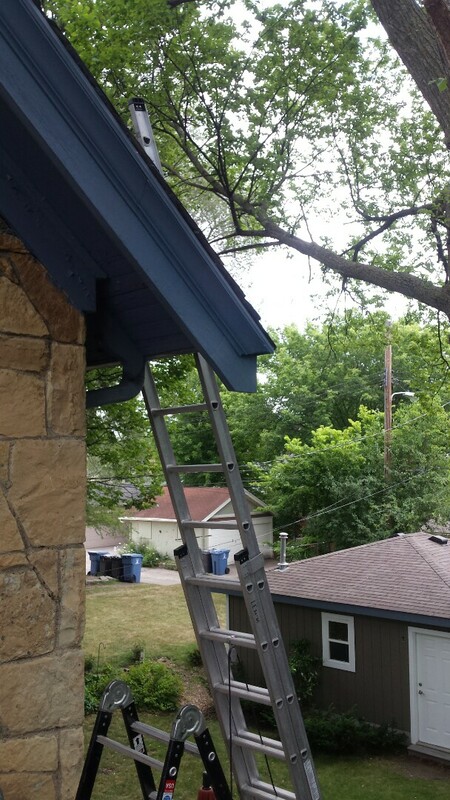 We believe that ongoing training helps to keep our employees sharp so that they can do their best for you. 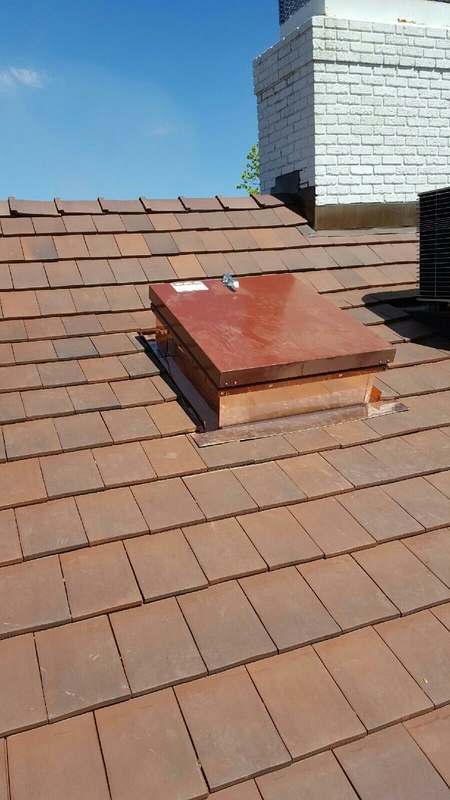 We treat each and every one of our employees with professional courtesy, loyalty and respect, qualities that they in turn extend to customers like you. 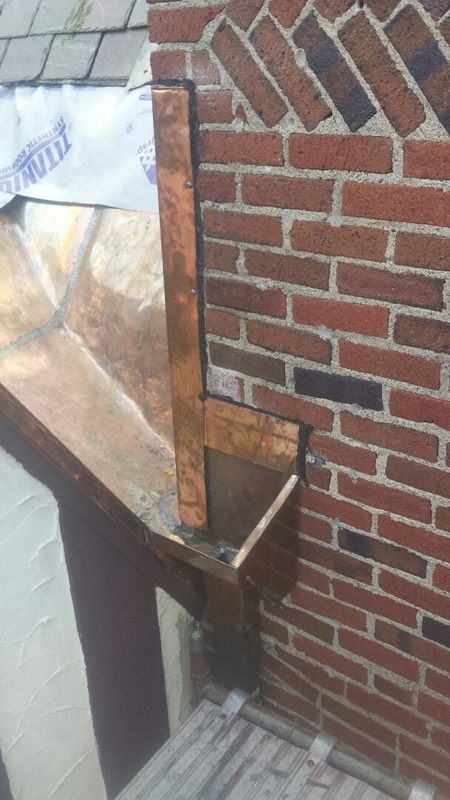 Repairing leaks by Tuckpointing, reflashing, reshingling and installing new downspout. 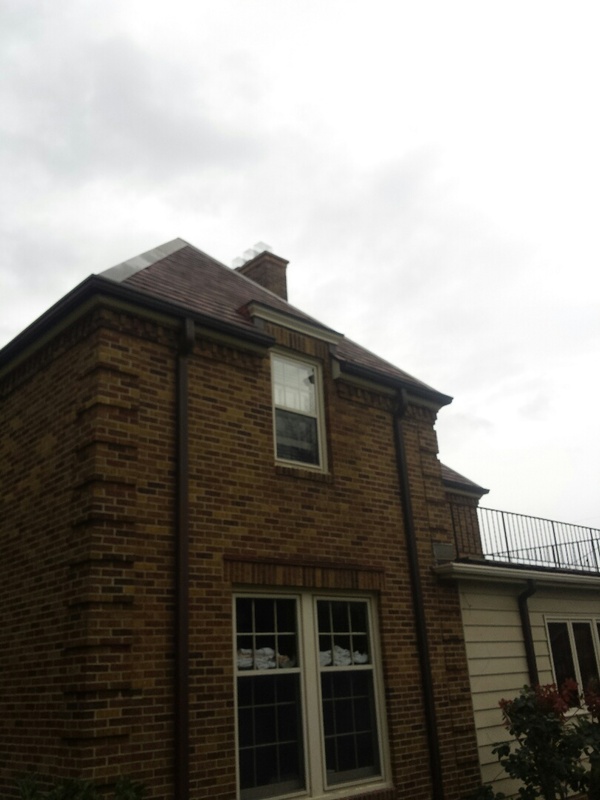 Repair leak by removing shingles then correctly installing ice and water and flashing front entrance Dormer and chimney. 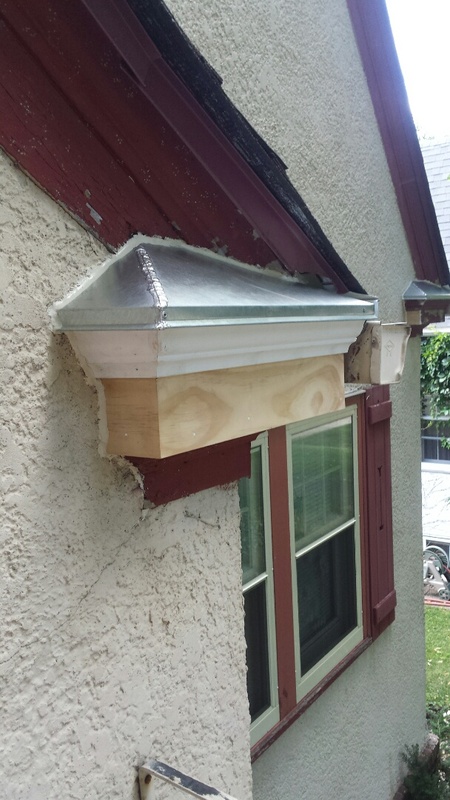 Remove rotted trim board, custom fabricate and install new curved trim board. 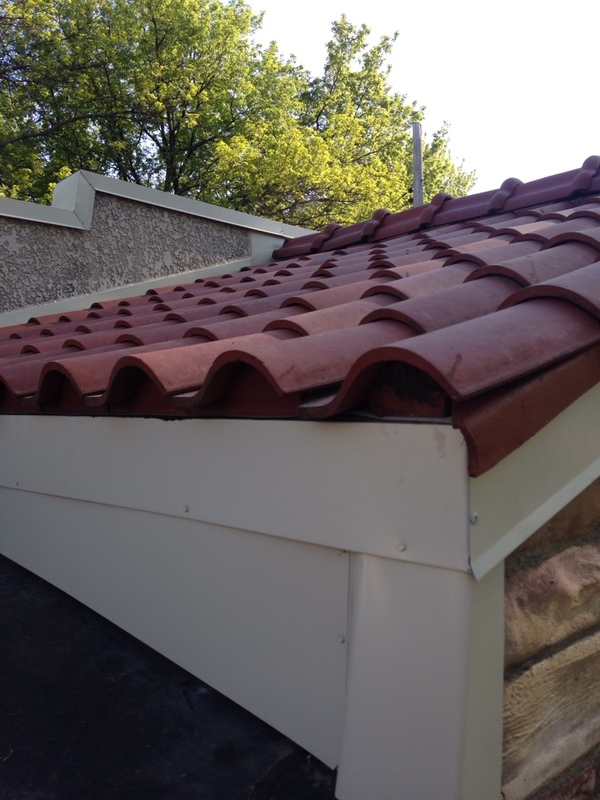 Replace rotted fascia and crown, fabricated and installed solder seemed metal roof on 9 return ends. 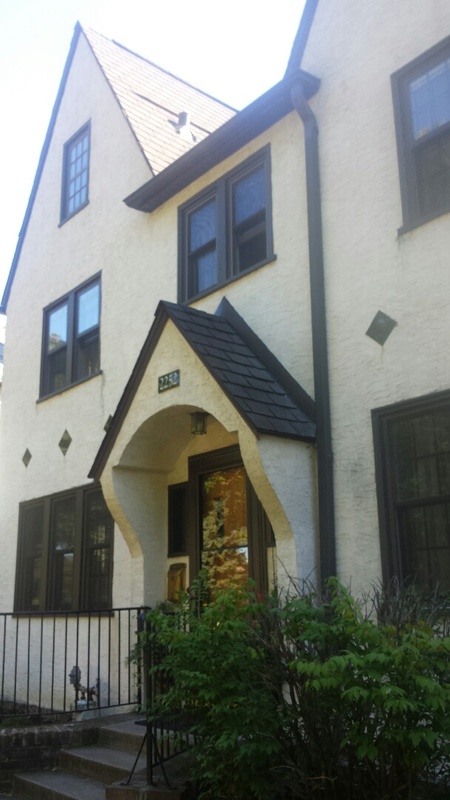 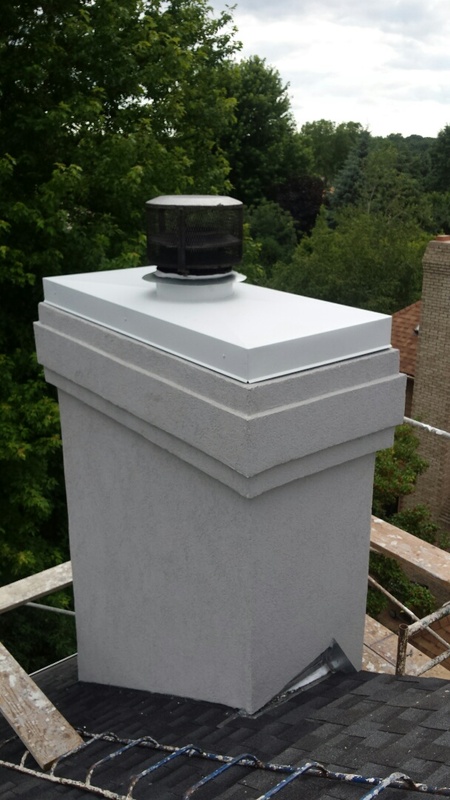 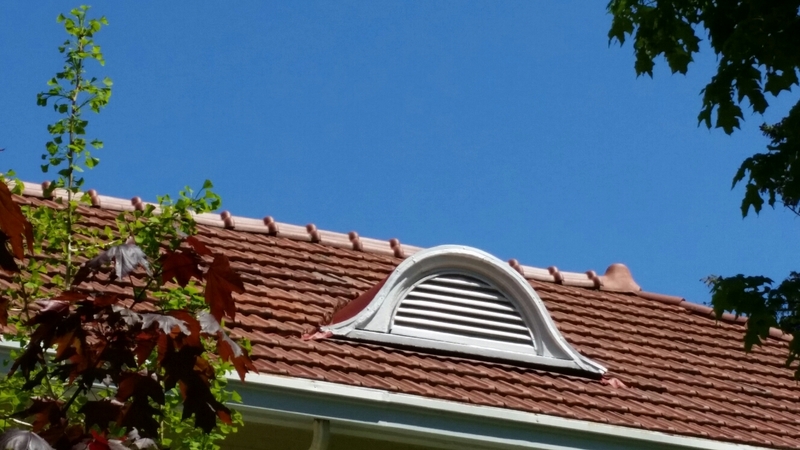 Fabricated and installed new 24 gauge Steel Chimney Cap primed and painted to match trim on home. 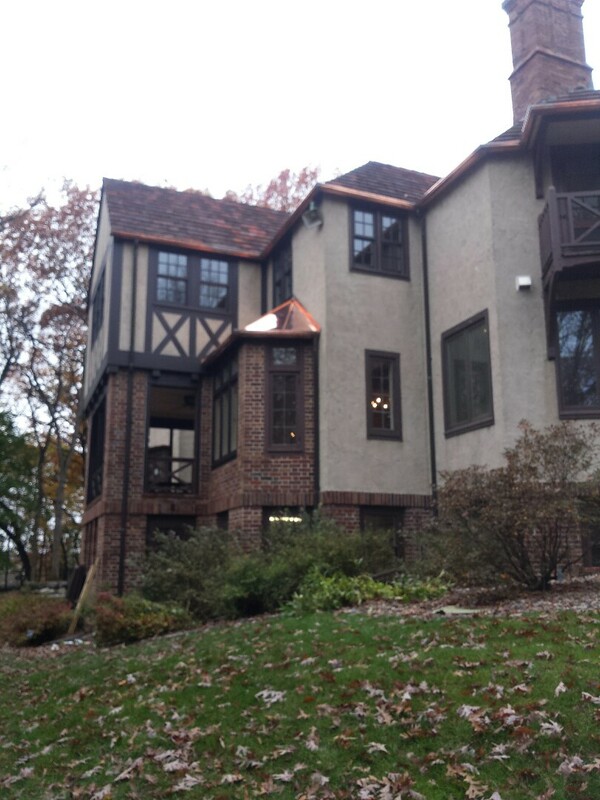 Another good looking cedar job in Wayzata! 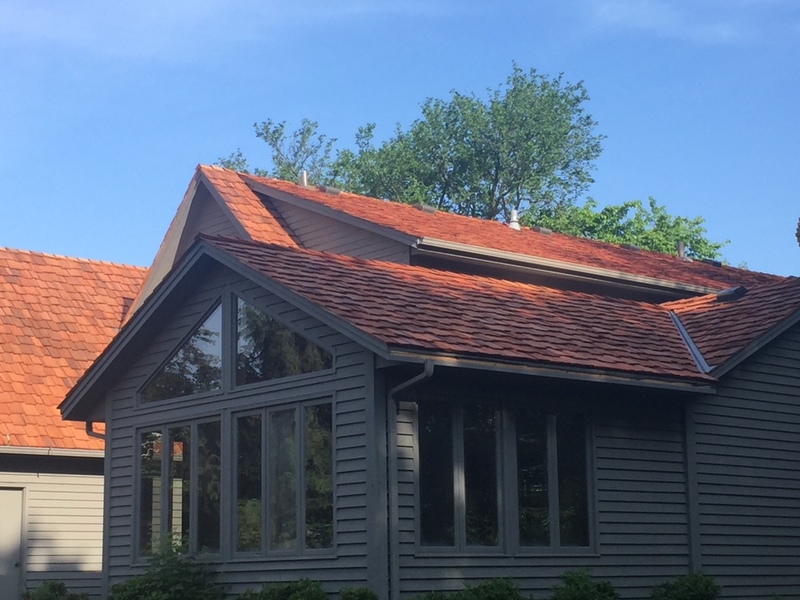 Just finished small dormer metal roof. 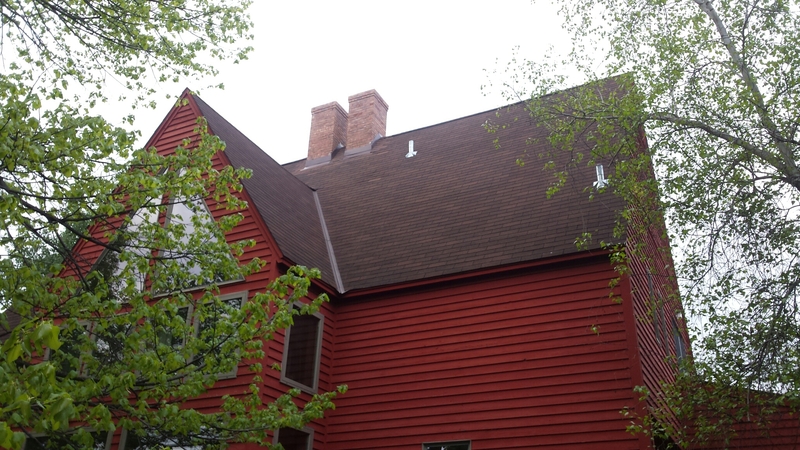 Just finished this dormer metal roof. 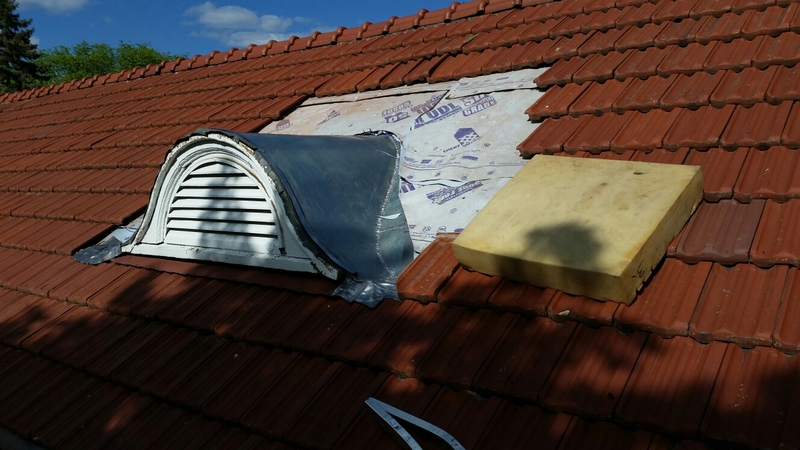 Installed new underlayments and flashings. 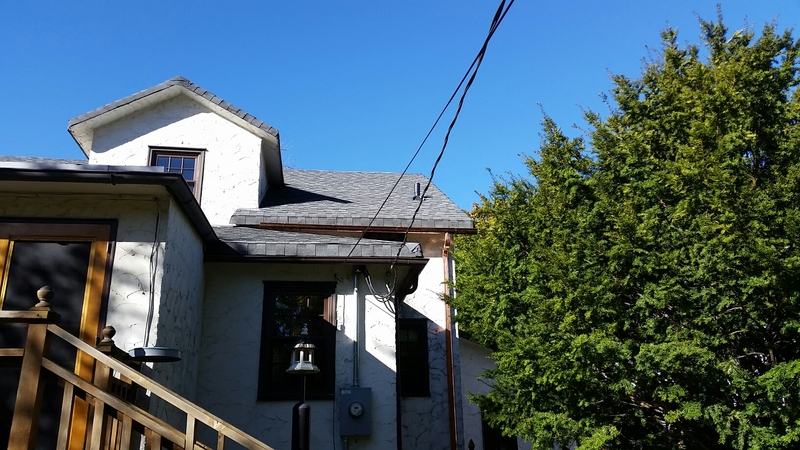 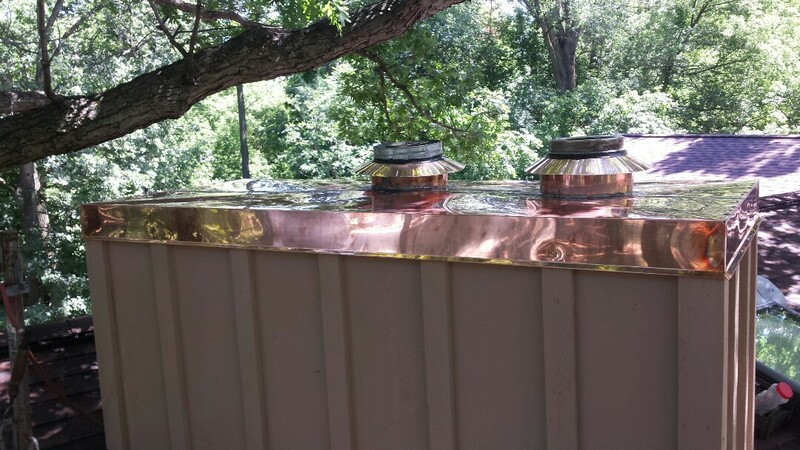 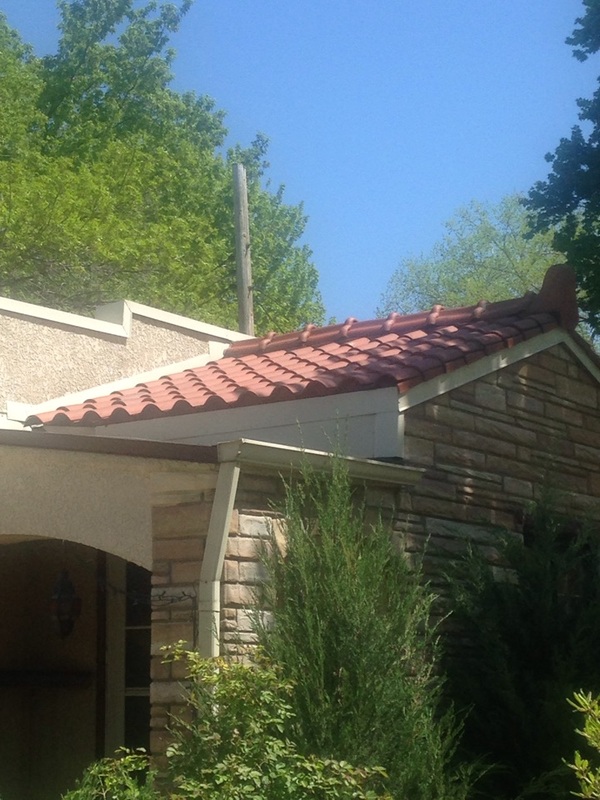 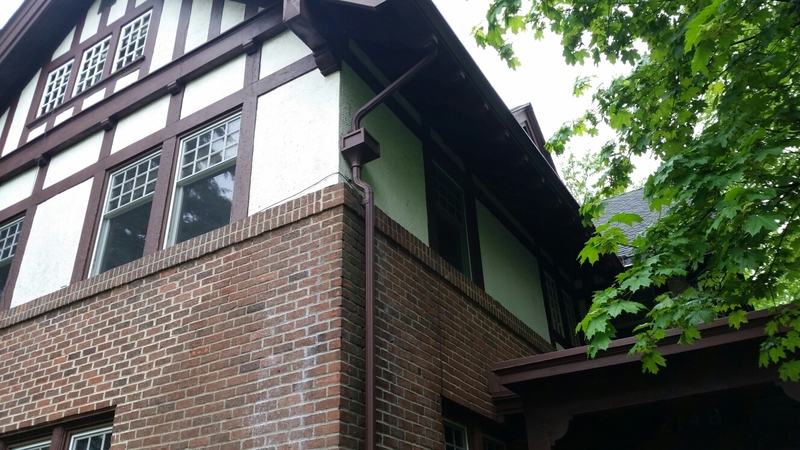 Remove rotted fascia and crown mold and install new crown mold, fascia and copper built-in gutters. 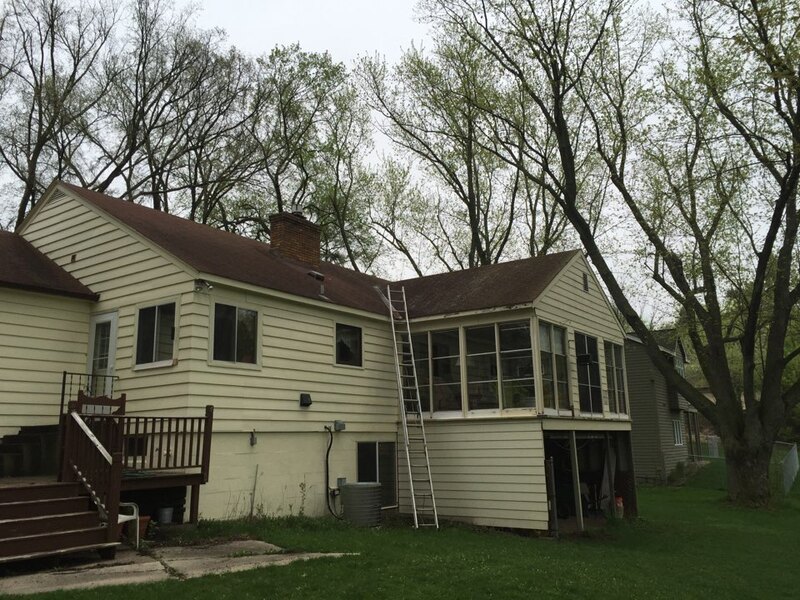 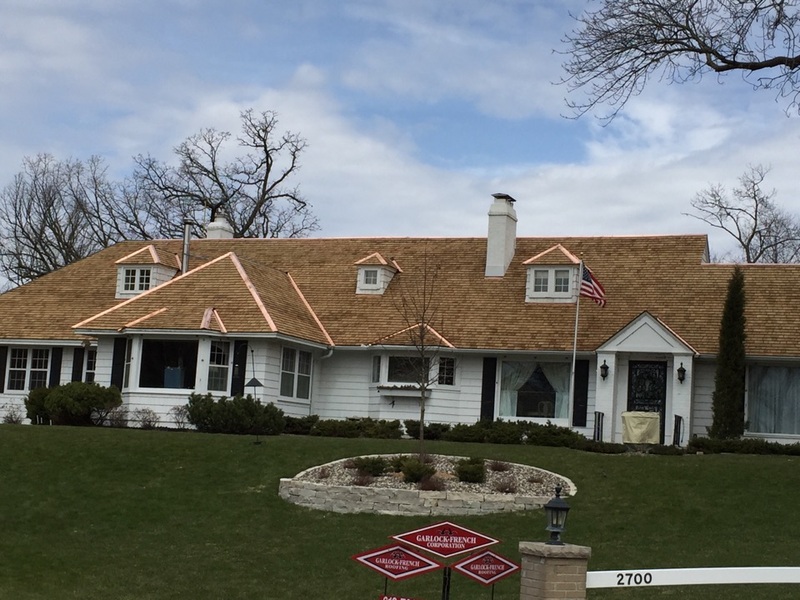 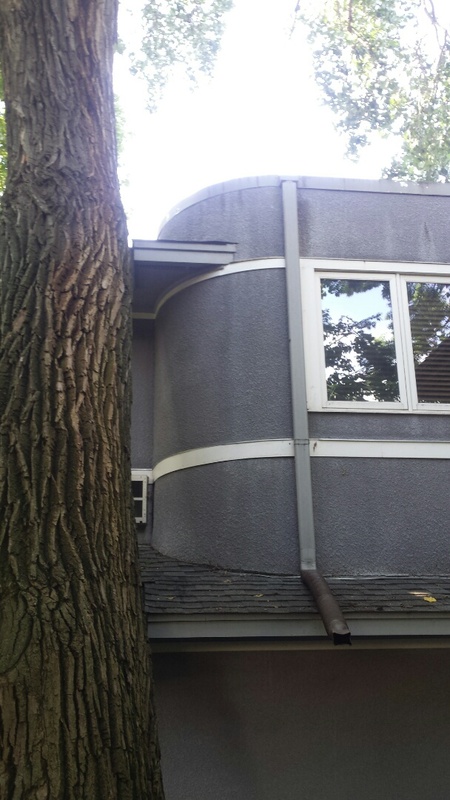 Another roof renovation in Minnetonka! 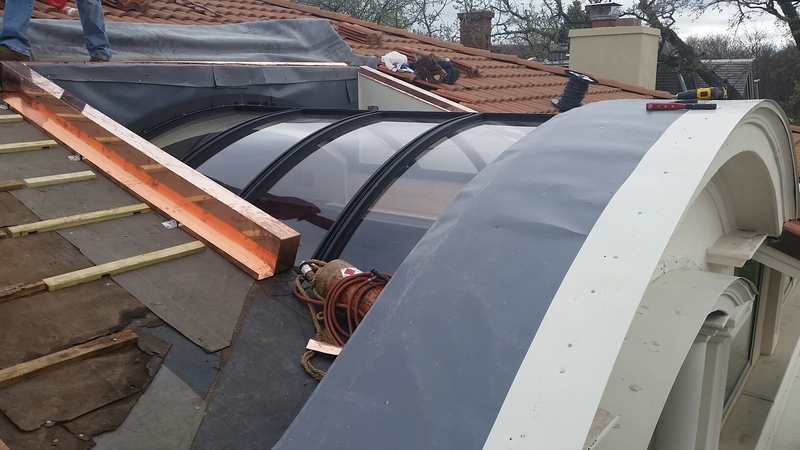 Framing and installing custom Wasco skylight. 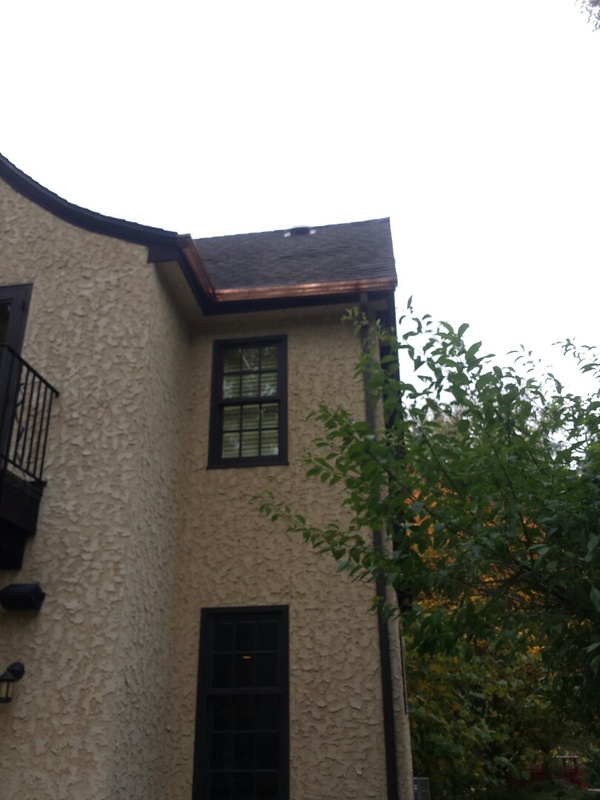 Call a Garlock-French Corporation representative today at 612-444-8900. 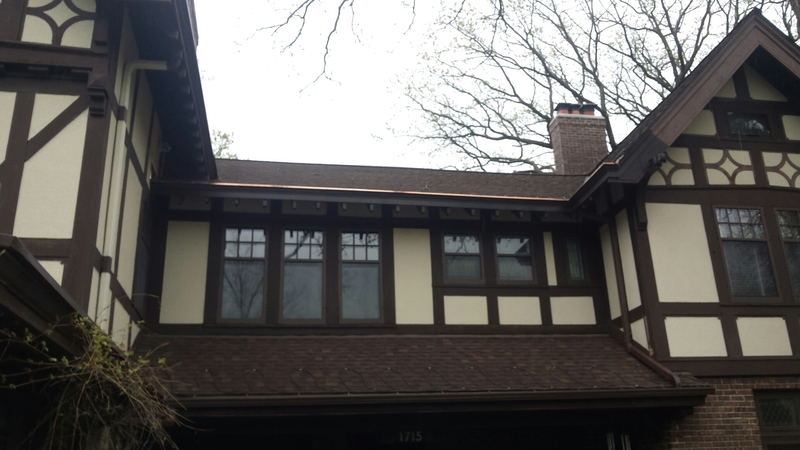 If you like, you can also fill out a contact sheet here on our website.